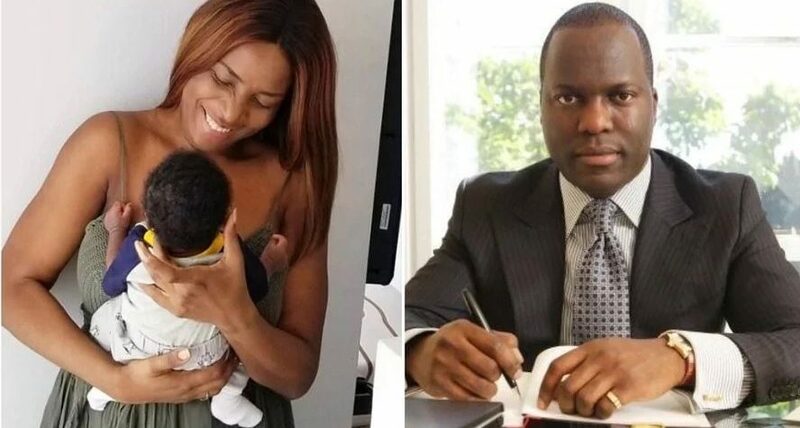 There are reports making rounds on social media that Popular Nigerian blogger, Linda Ikeji’s baby daddy, Sholaye Jeremi has allegedly rejected the new mum and her baby. Reports gathered from Kemiashefonlovehaven.com reveals that, the millionaire Sholaye Jeremi has another woman that he is more romantically involved who is a former model and owner of Beth Africa Modelling Agency, Elizabeth Elohor. Elohor, who is a divorced mum of two, is currently in Italy and rumoured to be pregnant. “Sholaye Jeremi is currently seeing a very decent lady who’s divorced and he was said to have been begged by Linda’s parents to marry Linda.